Is Instagram affecting your mental health? Social media has never been more prevalent in modern day society; they have revolutionised the way people connect, speak and behave. Through their stratospheric rise into society, there has been a growing need to tackle ever growing mental health issue. 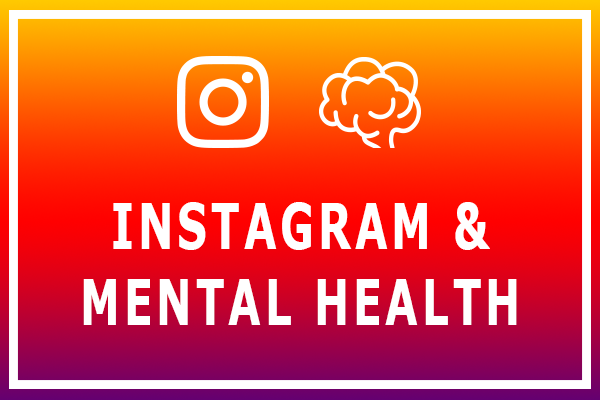 This blogs focus is on Instagram: which recently has come under fire for being ‘toxic’, and ‘the worst of the platforms’ when tackling mental health. Social media posts can often create unrealistic expectations and enhance feelings of inadequacy amongst users. Instagram though, is whole-heartedly dependent on doing exactly that. 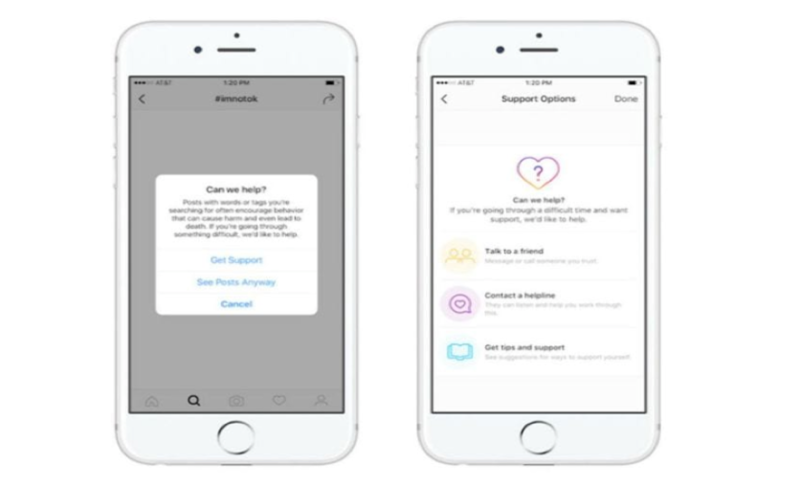 The platform, owned by Facebook, is 95% (or so) visual and limits the amount of images that can be posted on the platform as well as offering an excess of filter options to distort the photo, thereby inhibiting the ‘full picture’. Key reflections from psychologists on the findings in the survey state that there is no surprise the visual based platforms: Snapchat and Instagram, have polled 4th and 5th in the tables and that Instagram caused or triggered feelings of anxiety, depression, loneliness, issues with sleep, body image and bullying. Further study from Carmen Papluca, an Australian PhD student who investigated the effects of Instagram on the well-being of 18-25 women, found the platform to be creating new challenges beyond appearance comparison. “So many saying that they want other girls lives and they want to be them. So it’s really gone past just wanting to look like somebody – now it’s about having their life and what they have”. …. and even in the the discussion of this blog within the office, it appears they have major issues to resolve. Our discussion in the office involved comments such as “who would ever put a bad picture of Instagram” if its not “Instagram worthy” – terms that are coined due to their associations with negativity and lesser self worth. These comments alone dictate a power that nobody should encounter when opening their phone, yet the lure to fantasise over an almost intangible world at the click of a button is as enticing as the blended colour of the app on your smartphone home screen. Now enough of the Instagram sledging, there is good reason that the platform is the second highest used app amongst those stated above, behind its parent Facebook. Instagram offers an aesthetic beauty that isn’t comparable to any other platform. It is the foundation for hundreds of thousands of flourishing creative business and influencers alike and for that we must send praise. Steps in the right direction for sure, and from where were sat, possibly the only viable option Instagram can take. As well as this, there are hundreds of support users and groups that those who suffer from mental health issues can join, meeting like minded people through the app to discuss their issues and share experiences with each other which are hugely beneficial. We’re not here to lecture anyone, or even influence anyone on the social media, hey, how can we? However, we are humans like the next person. What we do know is that anything that can be likened to addiction, as social media has, always has its side effects, so put the phone down and have a chat, we can’t recommend it enough and remember, it’s okay, to not be okay!  If you’ve been affected by anything that has been mentioned in this article, or are looking for support services – click on this link for support services!